If you value your data, you should be backing up. For businesses, this could mean everything from invoices to marketing materials to your customer database. What would happen if come tomorrow all these were gone? Could your business operate? We offer two types of backup solution; cloud backup and local backup. 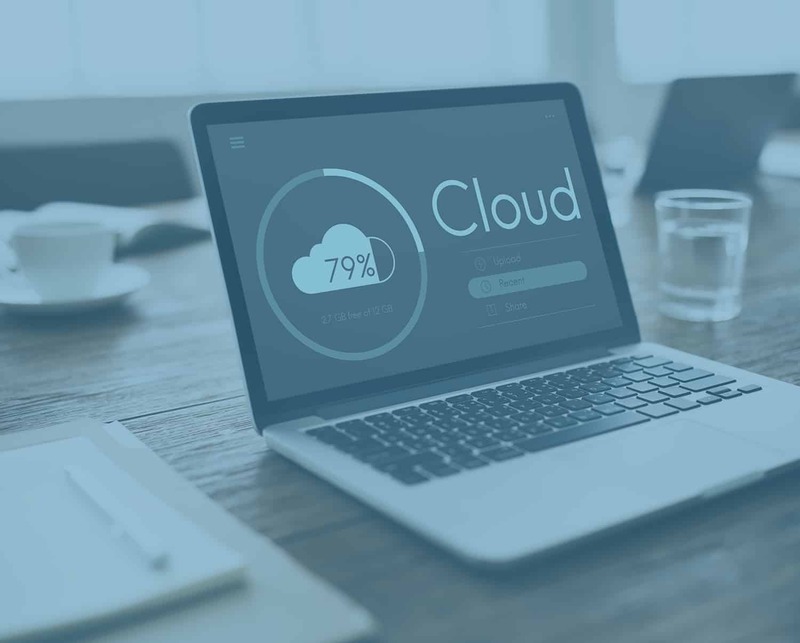 Cloud backup is something worth looking into; your files are stored on the cloud, in a secure environment and if something should happen to your premises (such as fire, flood, etc), you can quickly recover those valuable documents. Once installed on your office computer or server, our software will take it from there. Our prices start from £6.99 a month for 100GB of data. Choose the folders you want to back up from your computer and we’ll automatically back them up on a daily basis for you. Your data is protected and encrypted meaning only you have access to it. Not only do we backup your data, but we will also monitor the backup software to make sure there are no problems and its working correctly.